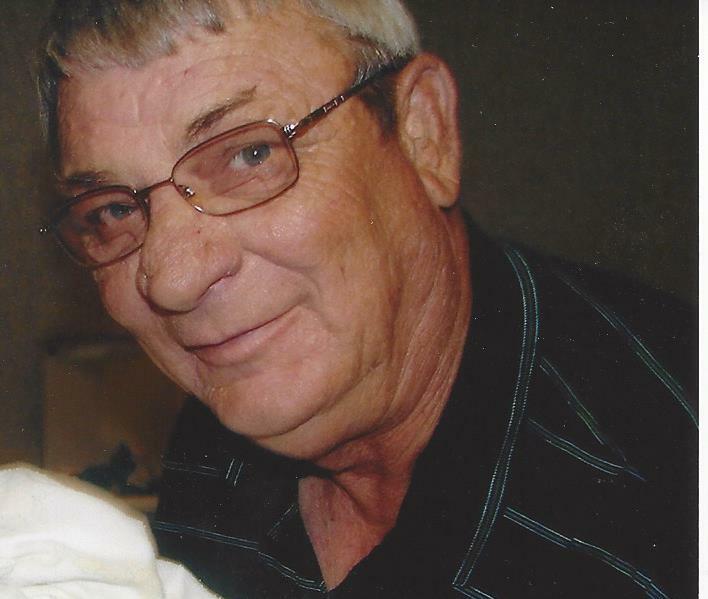 Patrick W. Perry, 70, of Monet, Mo. passed away Nov. 12, 2013 at his home. Patrick was born Sept. 14, 1943 to Albert and Floy “Tiny” (Miller) Perry in Picher, Okla. and had lived in the Miami and Picher area all his life before moving to Monett a few years ago. He was a member of the Liberty Baptist Church and Loved to play golf with his friends at Peoria Ridge. He was employed at B.F. Goodrich and a member of the United States Air Force where he served on the Fire Crash Rescue Team. He married Betty J. Caweyn on April 26, 2011 in Commerce, Okla. and she survives him of the home. He proceeded in death by his parents: one son: Randy Kirk, one daughter: Shelly Martin and a brother: Mike Perry. Survivors include: one son: Michael and wife Krista Kirk of Wyandotte, Okla., two daughters: Jennifer Perry of Miami, Okla., Julie and Keith Southard of Monett, Mo., one sister: Sally Hudson of Tulsa, Okla., eight grandchildren and two great grandchildren. Services will be held 10:30 a.m. Saturday, Nov. 16, 2013 at the Paul Thomas Funeral Home with Pastor Aaron Wieble officiating. Military Honors will be given by the American Legion post 140 Funeral Detail. The family will receive friends and relatives from 9:30 to 10:30 Saturday, Nov. 16, 2013 at the Paul Thomas Funeral Home in Miami, Okla.